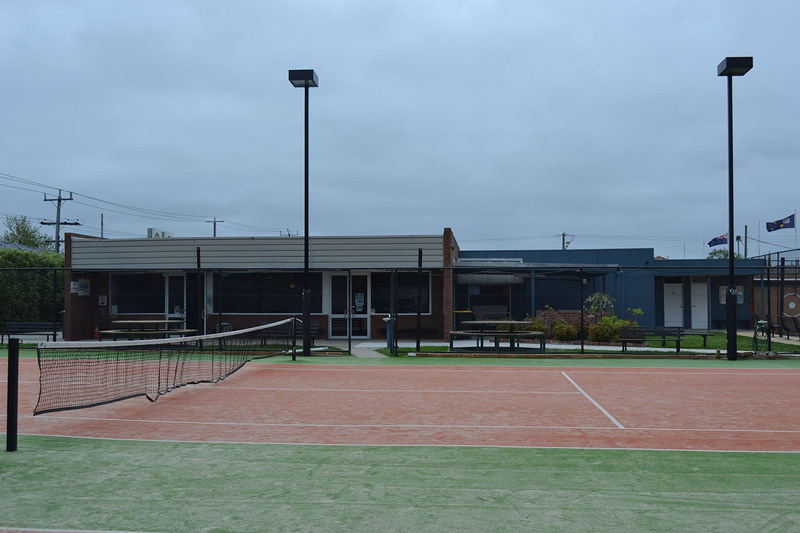 Welcome to Buckley Park Tennis Club! Welcome to the Buckley Park Tennis club. 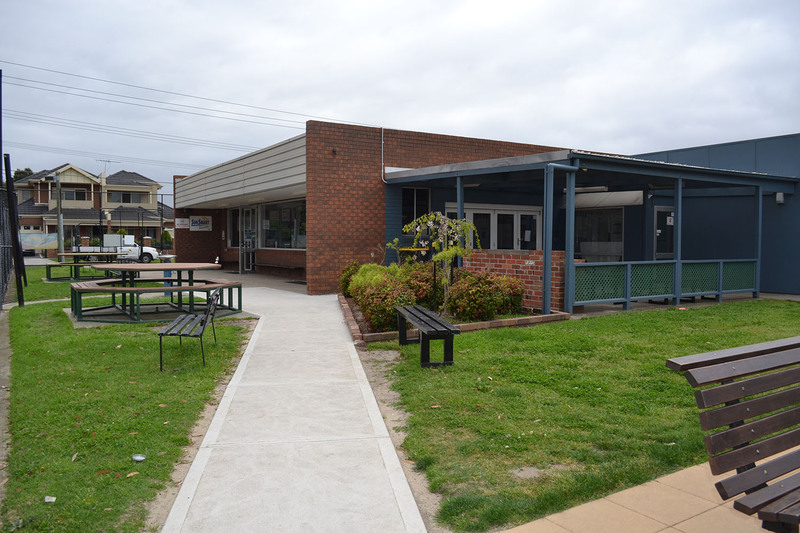 Our great club was founded in December 1957 and is based in the North West of Melbourne. 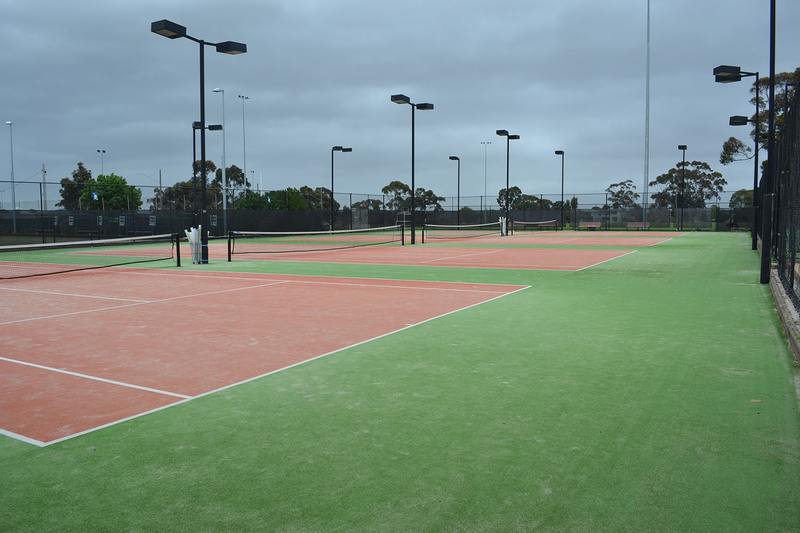 We're a strong membership based club and have excellent facilities for all members to enjoy. We regularly compete in a number of different North Suburban based competitions and can provide the opportunity to play in state-wide based pennant competitions. 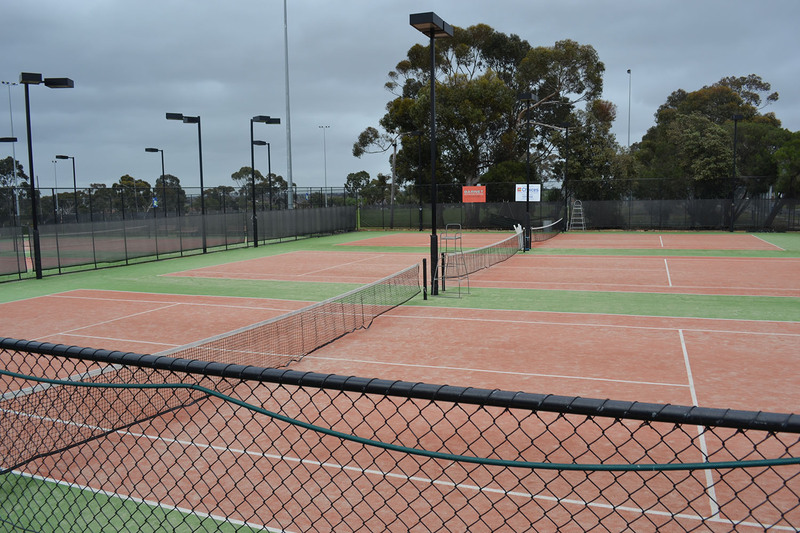 The club's aim is to provide an opportunity for anyone to play tennis. There are many avenues for getting started. There are a number of junior programs, caterting to every degree of ability. 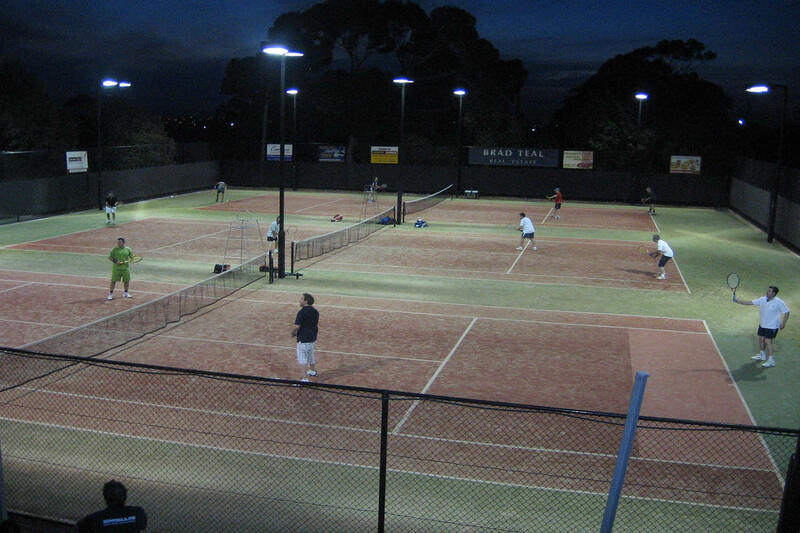 Seniors can play in a midweek competition at night in either of the Ladies, Mixed or Mens teams. Ladies also have the opportunity to play on a Thursday afternoon competition. For the older men we have organised social hits on Wednesday and Sunday mornings. Should you wish to venture further afield, you may enter Victorian wide pennant competitions. Or You can just have the occasional hit over the weekend or when the courts are available. Come along and join the Buckley Park Family for a game of tennis!